Whether you're looking for a low-maintenance option with predictable costs to grow your fleet or dealing with an unplanned disruption to your supply chain, it's good to know we have trailers available at a moment's notice. With over 20 conveniently located customer care centres and pick-up locations, we've got you covered coast-to-coast. 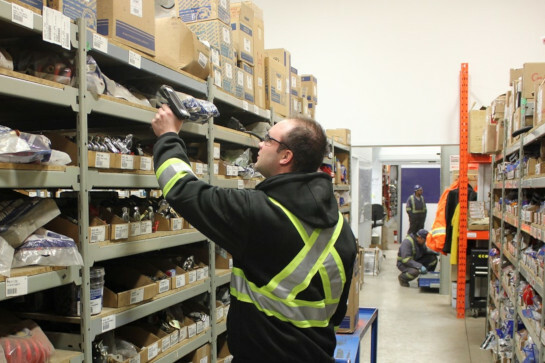 Our varied inventory of over 25,000 trailers is the largest in Canada, giving you access to a pool of quality, safe, reliable, clean, well-maintained trailers. No matter what you are running, or your load requirements, we have the right trailer for your application. 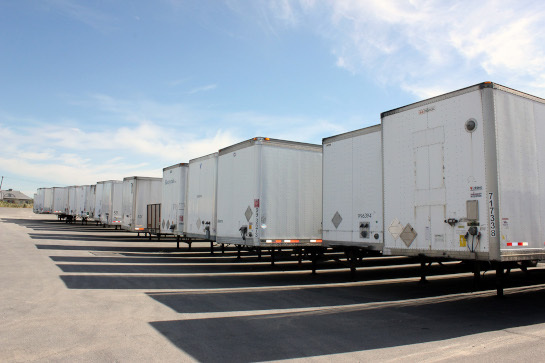 Do you need to have trailers in the yard to accommodate your loads, but don't want to tie up capital? 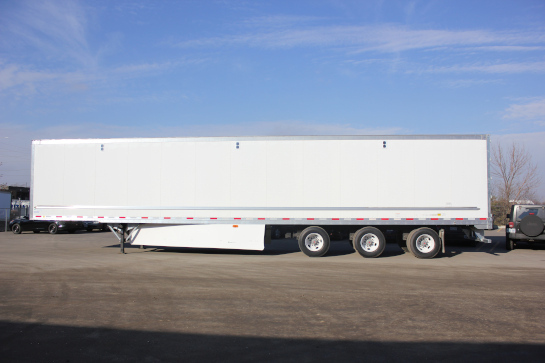 Lease a new or quality refurbished trailer and let us handle the details. We offer quality, safe, reliable, well-maintained trailers that allow you to serve your customers and stay flexible. Talk to our experts to see what option best suits your needs. Operating Lease: Complete with flexible terms, Preventive Service and 24/7/365 Emergency Road Service. Capital Lease: Invest in your equipment while staying flexible. Net Net Lease: You manage the service work - return conditions apply. Whether you rent or choose an Operating Lease, our 200+ certified technicians and apprentices help you maximize uptime by following a rigorous Preventive Service program. We manage repairs, preventive maintenance, annual safeties, and CVI's keeping your fleet performing at its peak. 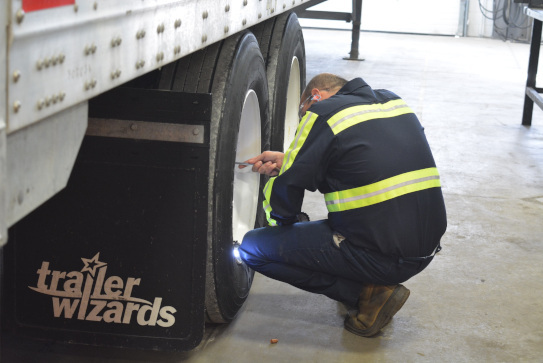 In case of an emergency, you can rely on our in-house 24/7/365 Emergency Road Service to get your Trailer Wizard rental and lease equipment back up and running, anywhere across North America. We know up-time is money, and our team of expert professionals is here to address all your trailer needs. From spec'ing trailers for your exact application to keeping you on the road delivering to your customers. With over 50 years of experience in the industry, we know trailers best.